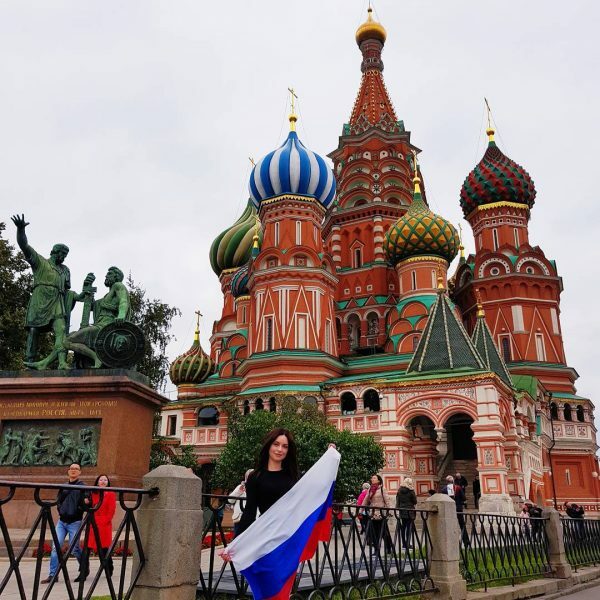 Melbourne has been voted the worlds most livable city on numerous occasions yet when you think of Australia, images of the Sydney Harbour Bridge and Opera House immediately spring to mind. 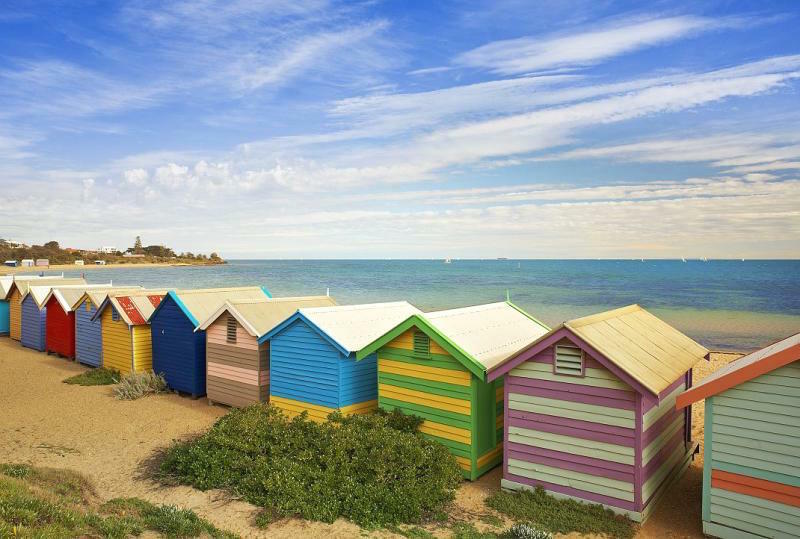 The country’s second largest city, and the capital of the state of Victoria, Melbourne, is so often overlooked yet it has it all – style, culture, sport, beaches, architecture, music, wineries – the list goes on and on. 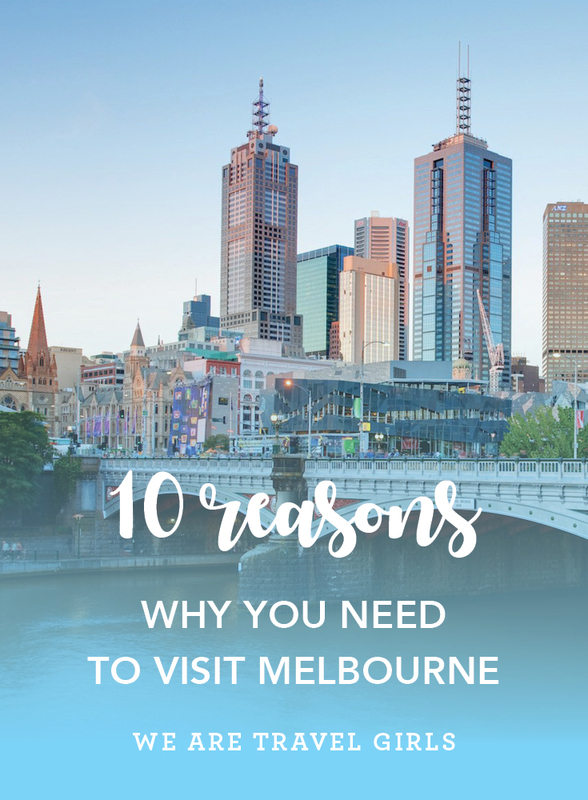 So if you’re booking a trip down under, here are 10 reasons why you need to put Melbourne on your must visit list. 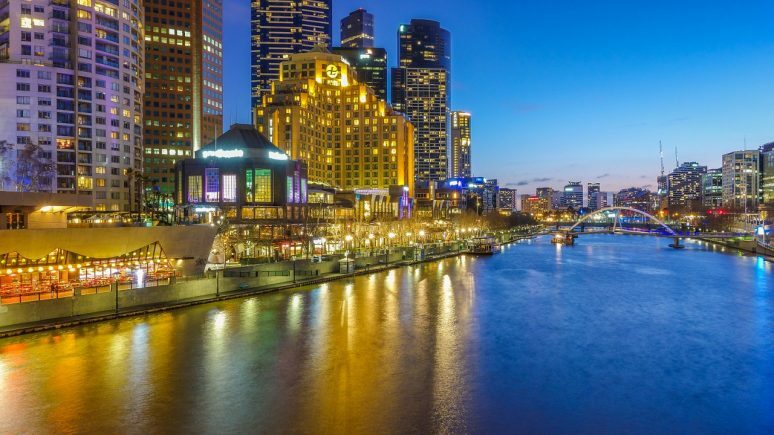 Melbourne has a skyline to rival any big city which you can enjoy from the banks and bridges of the Yarra River, at one of the many rooftops, or from the secret laneways running in between the buildings. For 360 views pop up to 88th floor of the Eureka Tower and take in the city through the floor to ceiling windows on the incredible skydeck. 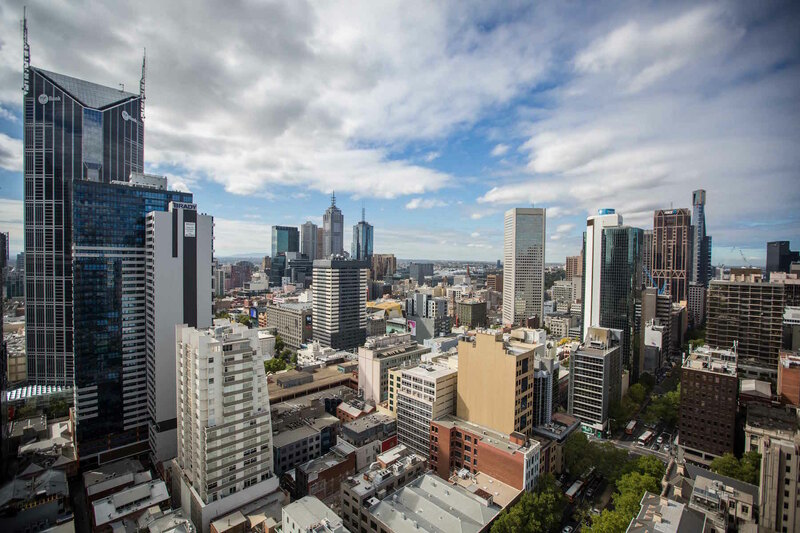 In the heart of the city, Federation Square sits proudly opposite Flinders Street Station, and is Melbourne’s most prominent cultural hub, as well as being a popular meeting place. 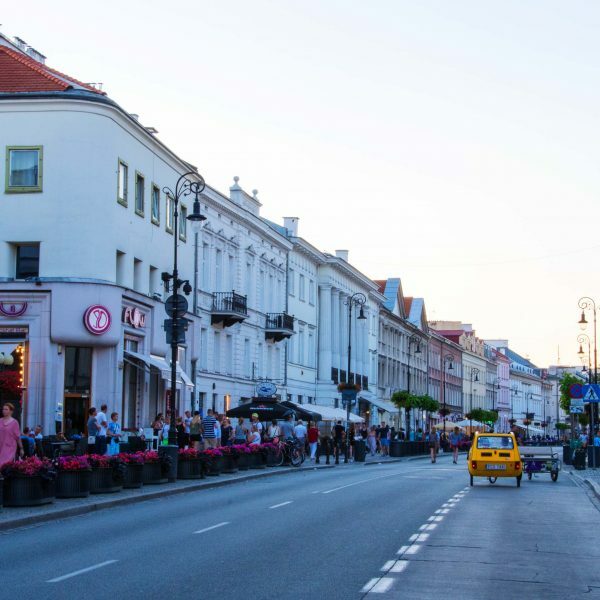 Home to hundreds of exhibitions, concerts, markets and film screenings each year you can spend a whole day exploring the precinct in itself, or use it as a base from which to explore the many museums and galleries nearby. 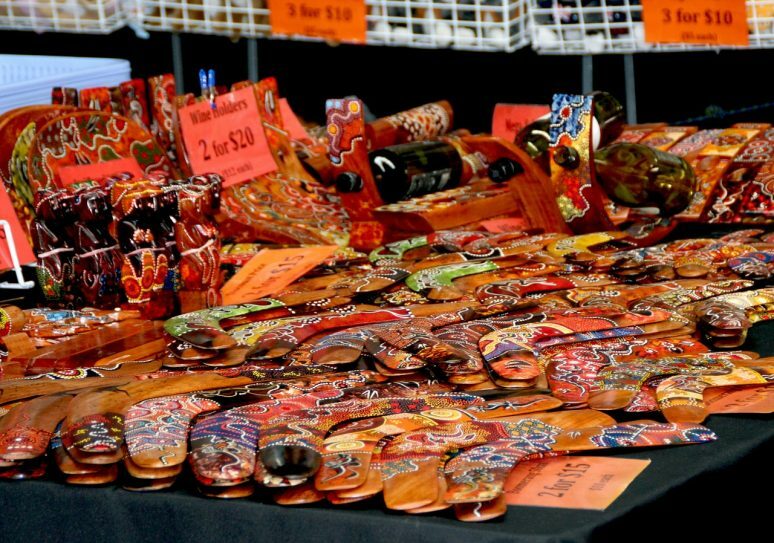 You can also wander the old laneways that lead down to the river’s edge, crammed full of galleries, cafes and budding graffiti artists adorning the walls of famous buildings with fresh masterpieces on a daily basis – take a self-guided walking tour and explore them at your own pace. 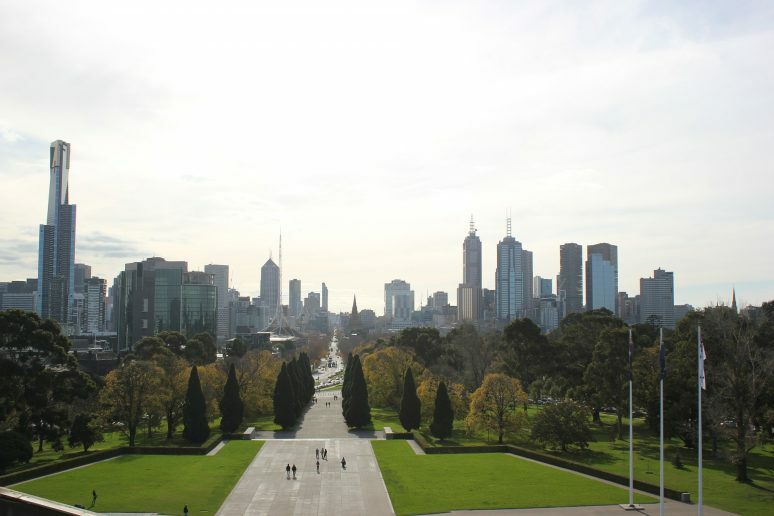 From Aussie rules football to cricket, the grand prix and tennis, Melbourne is home to many international sporting events as well as a dedicated population of die-hard sports fans. 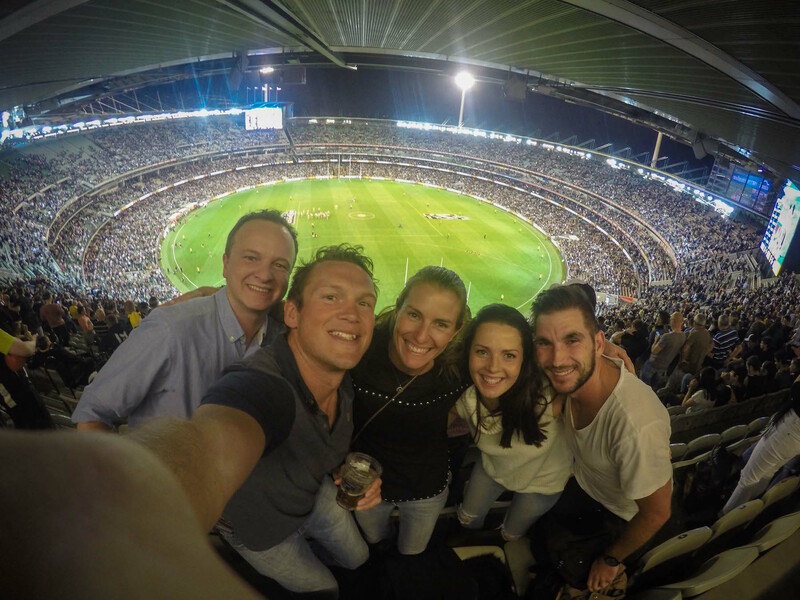 The iconic Melbourne Cricket Ground (MCG) is a great place to catch a game if you can, or take a tour if there aren’t any fixtures on while you’re in town. Once again Sydney seems to steal all the limelight when it comes to beaches but Melbourne has some cracking sections of sand on offer! The funky seaside suburb of St Kilda is a 20 minute tram ride from the CBD and it’s usually lined with beautiful people enjoying the sunshine or listening to live music at one of the bars that spill out onto the promenade. Republica has a great patio, live bands during happy hour every day and a great selection of food and drinks. And the peninsula’s on either side of the city offer incredible surf beaches just over an hours drive away. The people of Melbourne are serious foodies and the city is host to no less than 8 Michelin starred restaurants – top picks include Vue de Monde with an incredible tasting menu and view to match from the 55th floor of the historic Rialto building, or Heston Blumenthal’s Dinner by Heston on Southbank, full of the acclaimed chefs’ tricks and culinary treats. 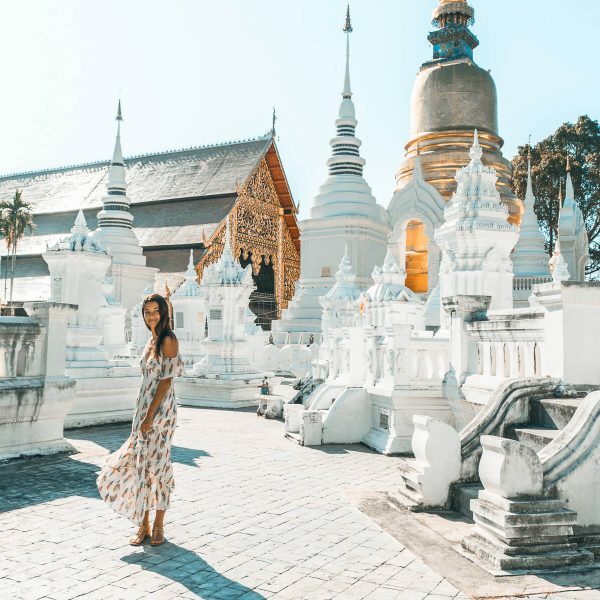 The diverse population means that you can find any cuisine you can think of, from Asian in Soho to Eastern European, Italian on Lygon Street or casual pub-style dining along the Southbank. It’s all there, and the sheer volume of competition means that there is no room for boring menu’s or boring locations. 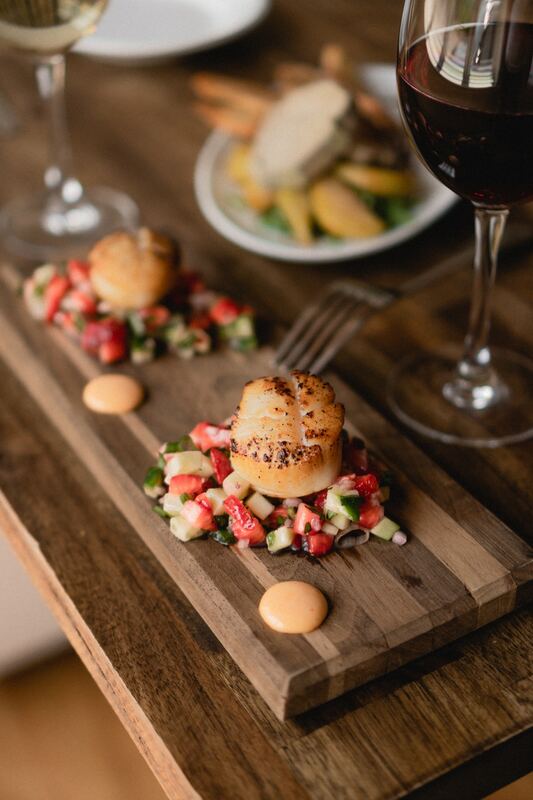 Eating out is an experience wherever you go! 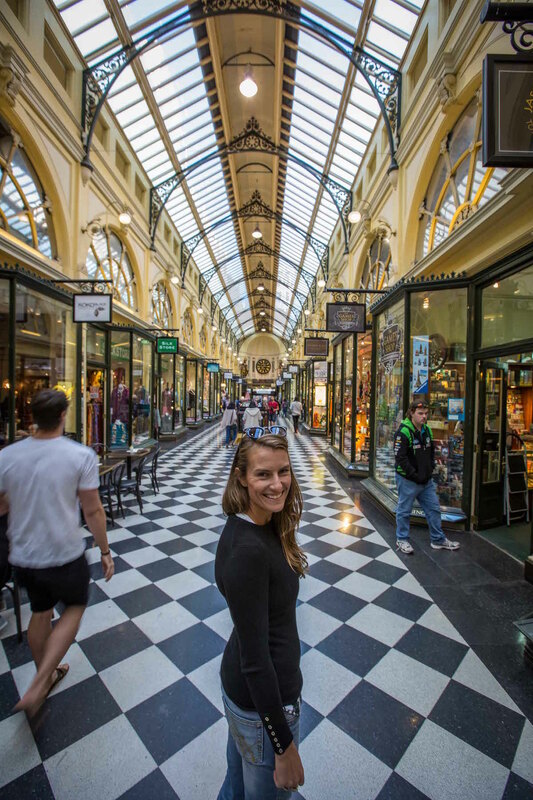 Melbourne has a thriving market scene, starting with the jewel in the crown, Queen Victoria Market where you can peruse aisle after aisle of fresh produce and local crafts, before heading to Fitzroy Street for artwork and jewelry, and Federation Square for book bargains. During the summer months, bars, cinemas and restaurants roll out across Melbourne’s rooftops so you can soak up the city while you listen to live music, relax in balcony bars and watch movies beneath the stars. In a new and inventive use of space they’re becoming increasingly trendy and many require secret passwords or handshakes to gain entry! My faves include the small but quirky Goldilocks Garden. It has an awesome cocktail menu and access is via a dingy Chinese restaurant! 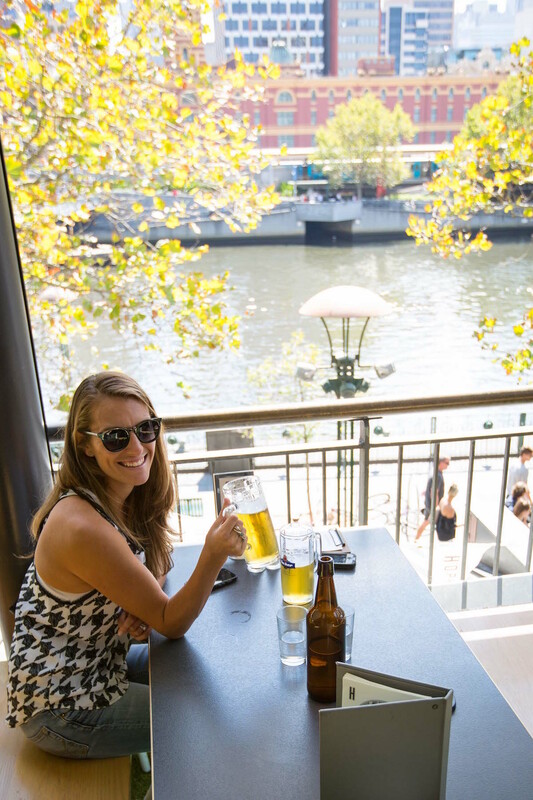 The Marquis of Lorne rooftop has a more chilled, pub vibe and for tourist views of the river and the city on a sunny day you can’t beat the Transit Rooftop Bar on Fed Square. 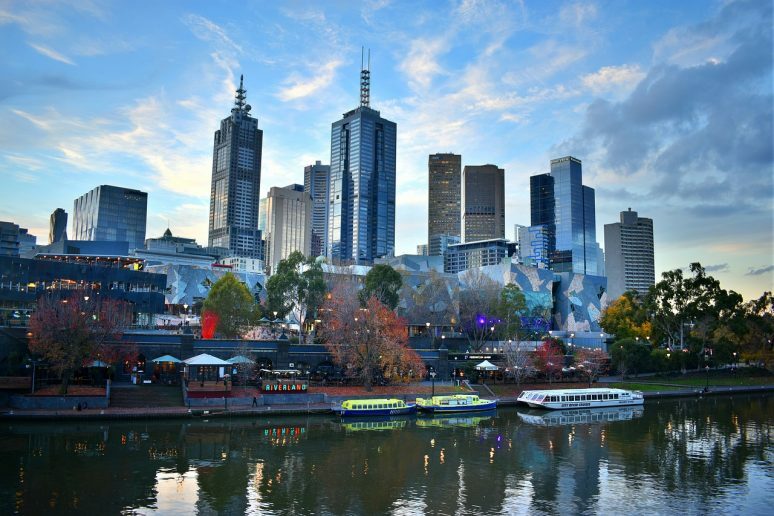 The Yarra River flows right through the centre of the city and acts as a focal point for social activities as well as many cultural events. In the CBD the banks are lined with shops and restaurants with cycle and footpaths linking the city with its sporting stadiums and parks. Enjoy a boat trip, watch the rowers train or settle on the banks for a picnic or barbecue in one of the many designated areas. You can’t go to Melbourne and not take a stroll or go for a run around the “Tan,” a 5K track which runs around the Botanic Gardens right next to the river. Originally a horse track, it’s now one of the city’s most popular spots and you may well spot a celebrity out for a jog. If you have time, hire a car and hit the road to explore one of Australia’s most beautiful drives. 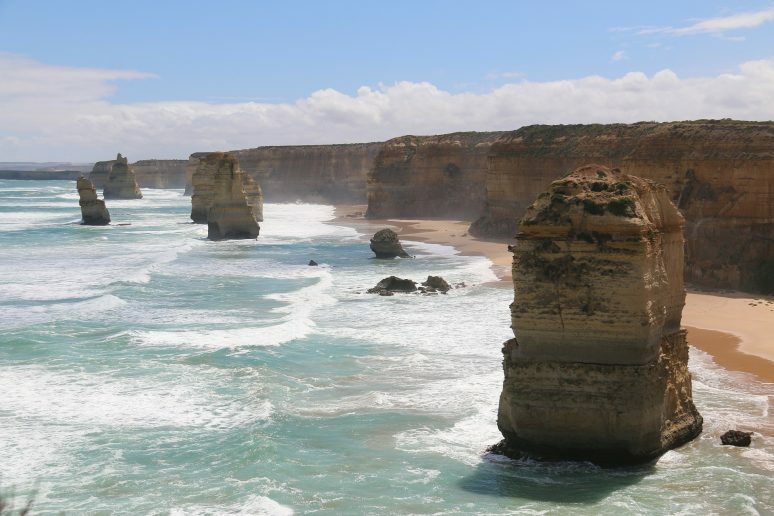 The Great Ocean Road meanders its way past some of the most stunning beaches in the world and the 12 apostles (or what’s left of them), a mesmerizing rock formation which gives Stonehenge a run for its money. Have you been to Australia? If you have any additional tips for our readers or questions please leave these in the comments below.